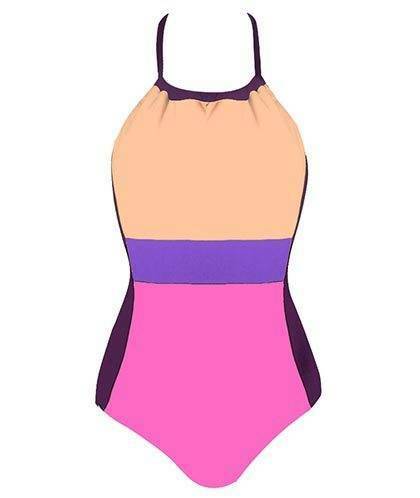 So if you're planning on slipping into monokinis this summer (which is only two months away), try these belts that you can take to the beach. 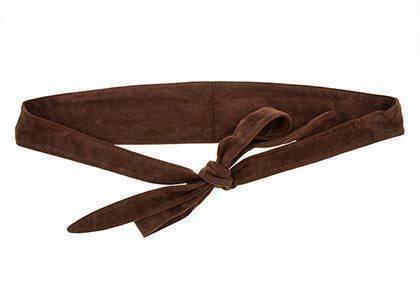 This soft velvet belt gives contrast to the nylon fabric of your swimmie. The bold hues in this belt can act as a pop color to sold-hued swimsuits. 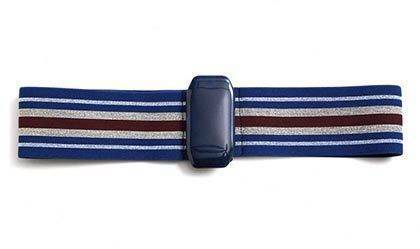 This colorblock pattern in this piece mimics the effect of a belt.